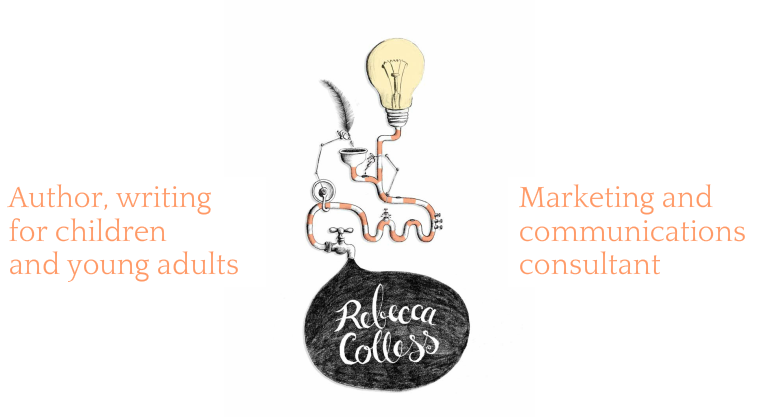 Rebecca Colless | Education consultant | Daylesford and Macedon Ranges - Rebecca Colless. Author, writing for children and young adults. I have extensive experience in creating education programs for school students and the general public, to promote behavioural change, especially in science and sustainability. I can research and develop comprehensive, multi-media, interactive programs to engage, inform and influence. To learn more, discuss your project, or receive a quote, please get in touch.